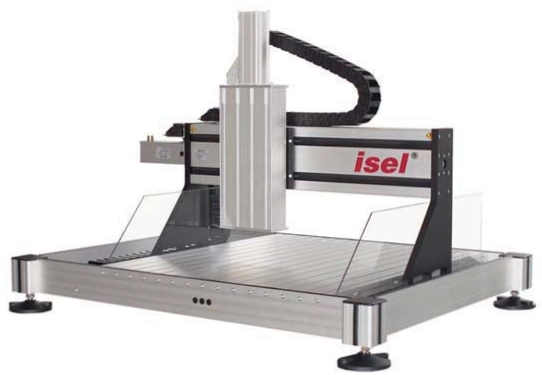 Techno Isel is now Isel USA! 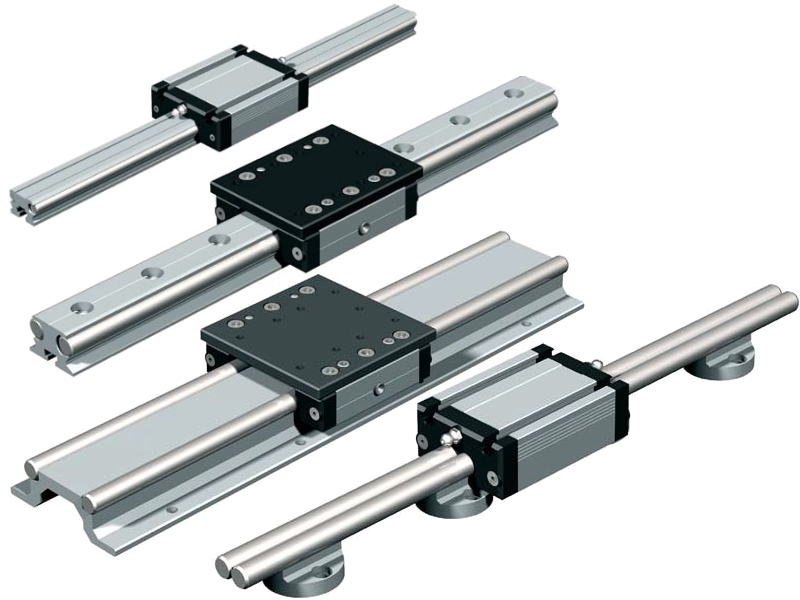 Linear Rails and linear bearings Isel offers a variety of linear rails in standard lengths to 3m. 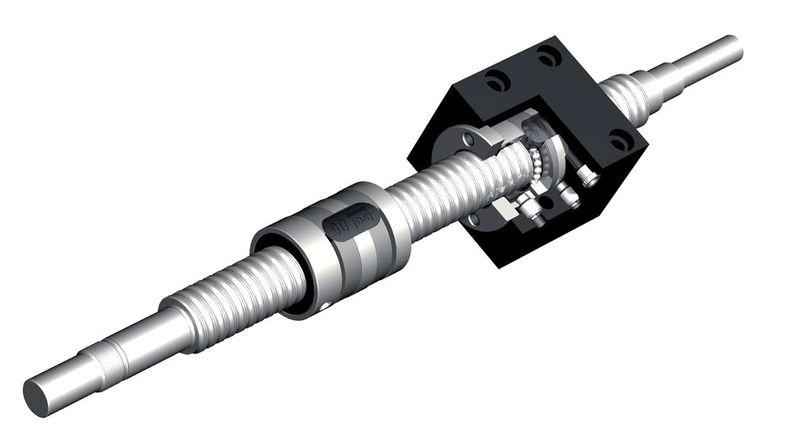 We also have a selection of linear bearings and linear roller bearings. 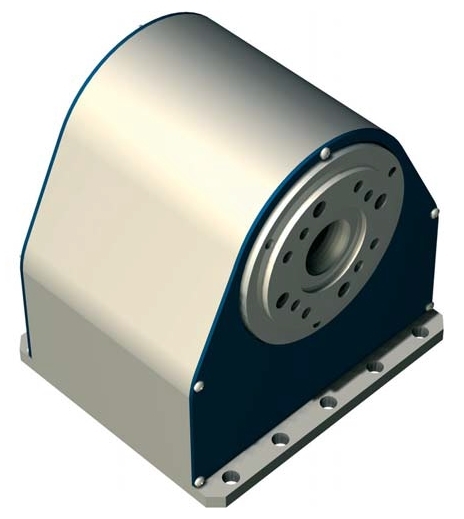 We offer an extremely low cost set of eccentric and concentric V guide roller bearings. 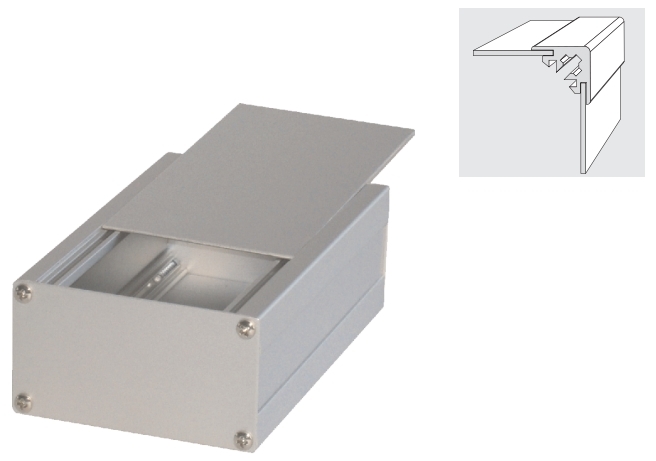 Aluminum extrusion enclosure profiles We offer a selection of aluminum extrusion enclosure profiles. You can make enclosures of a variety of lengths quickly, easily and with LOW COST.